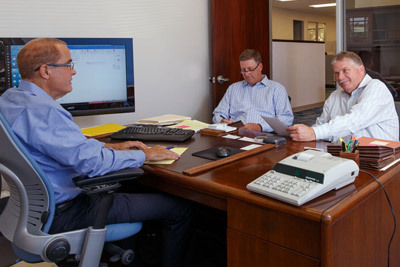 Carpenter, Petersen & Associates is a full-service CPA firm. Our shareholders and associates provide quality, timely service with integrity and accountability. We offer a wide range of services to businesses and individuals to assist them in reaching their short and long-term financial goals. Realizing each client is unique, we tailor our services to meet those specific needs. Carpenter, Petersen & Associates offers the expertise of a large firm with the accessibility and personalized service of a boutique firm. 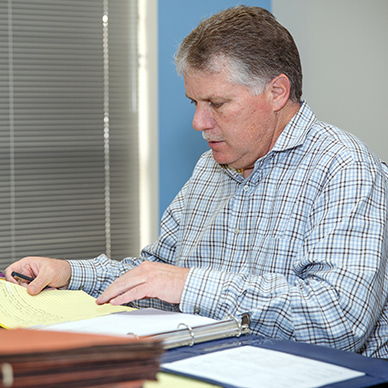 As the firm's managing shareholder since 1987, John has used his extensive experience to service clients in a wide variety of industries and fields. Viewing client service as that which includes seeing clients and their businesses as an integrated universe from which advanced planning strategies should be developed, John has assisted those clients in their quest for success from inception to mature business and family entity structures, to ensure that clients’ legacies, as well as culture, are preserved for the future. 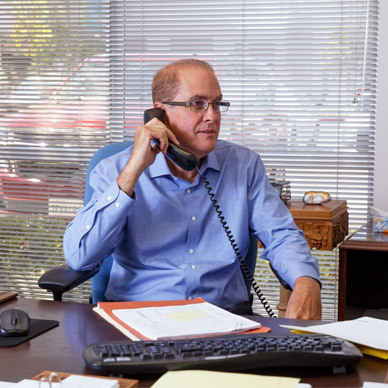 Dave has served the Southern California business community for over 30 years providing a spectrum of expertise in many areas of specialization that are of prime importance to today’s business owner. Dave consults with small and medium size business owners to augment the tools that they need to successfully run their businesses. Dave also conducts financial statement audits of for-profit and not-for-profit businesses for clients that need that level of service. Gino has over 27 years of public accounting experience. 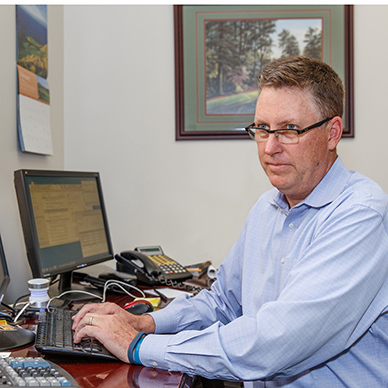 He works primarily with individuals and small businesses, assisting them with income and cash flow matters, tax planning, and other accounting services. Gino has concentrated his services in the area of taxation for entrepreneurial and growing businesses during his career and believes in delivering effective tax planning strategies to clients, pursuing that advocacy with resolve, persistence and professional skill. 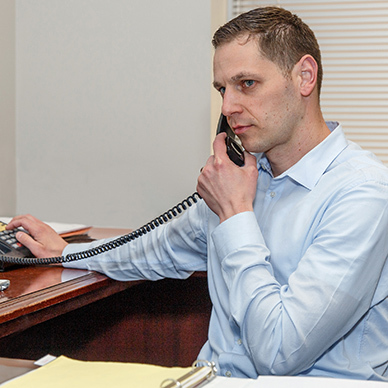 Peter joined Carpenter Petersen & Associates in 2015 and relocated from New York City, where he had 13 years of experience working with clients in various industries. Peter brings his significant East Coast experience to the team to enable the firm to provide multi-state accounting and tax services to businesses, as well as individual clients, with those needs, or those who are contemplating expansion of their businesses in the future. Although relocating to Southern California, Peter continues to maintain close ties to New York. Led by seasoned CPA’s with over 100 years of combined experience and backed by a full complement of associates with many years of experience in the public accounting profession.